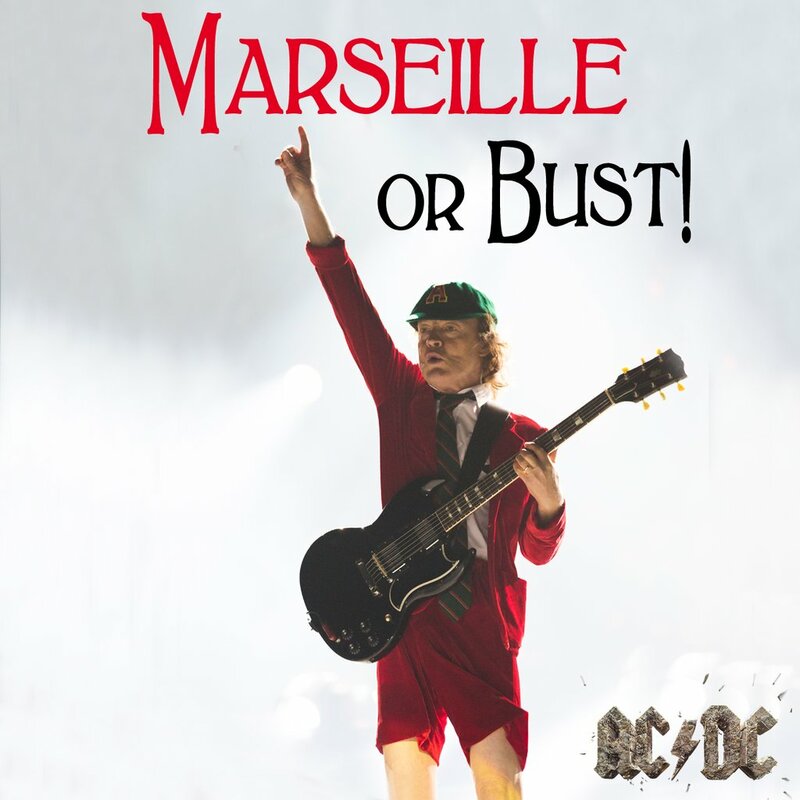 Axl Rose performed his third concert with AC/DC on the Rock Or Bust tour in Marseille, France on May 13 and video from the event has surfaced. Rose is stepping in to help AC/DC following news in March that singer Brian Johnson’s hearing issues had reached a crisis point, causing the group the postpone 10 US dates. "You get a lot of rumors out there; a lot of people think Brian was fired. That's not the case,” says guitarist Angus Young. “It was mainly his hearing. He already had a very bad ear, and the good ear that he had left was dropping rapidly. I mean, it was an ongoing issue all the way pretty much through the tour from the beginning." "He had an instance where there was a marked drop in that one good ear and it came back, but not completely,” explains bassist Cliff Williams. “The doc told him this can happen again and it may not come back. So, you know, you kind of go ‘What do you do with that?’"
Johnson will meet with the inventor of in-ear monitors, Asius Technologies founder Stephen Ambrose, next week to review the latest upgrade to technology that may help the rocker return to the live stage one day. AC/DC will continue the European tour with a performance in Werchter, Belgium on May 16.